Really? How hard would it be for you to truly accept this? I am very good at being busy. Very busy. And it is fair to say I have a fair bit to be busy about… as do all of us. 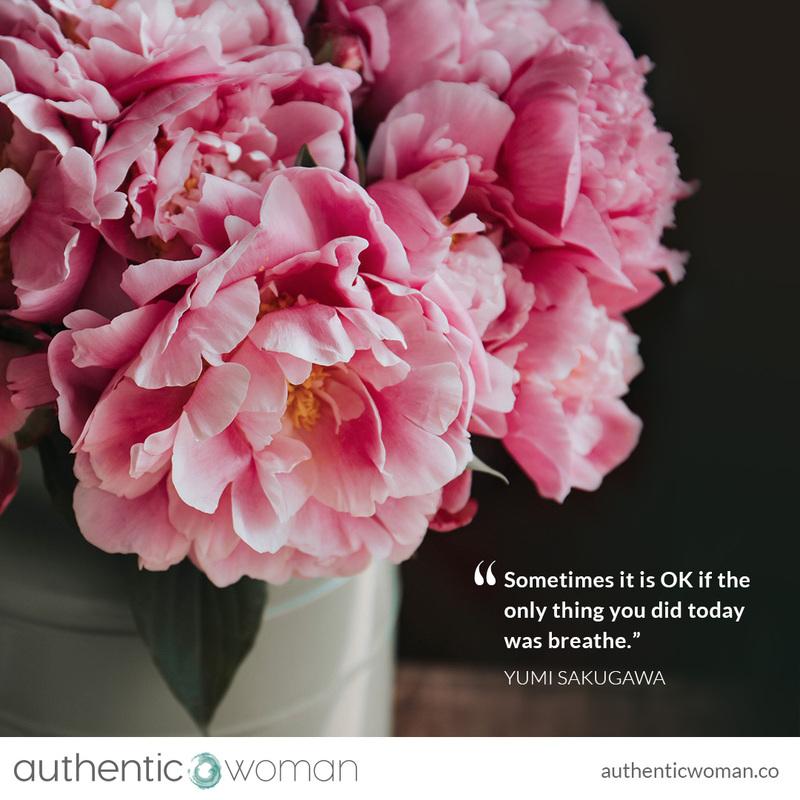 Life often feels demanding and I always have a long list of things to do and people to call. Whether it’s during the week or on the weekends. But I know myself well enough now to know that I can also stay busy as a way of avoiding what is really going on for me. Instead of sitting with my anxieties, fears, pain, anger or sadness. Rather than sitting with uncertainty. It’s a way for me to try and feel in control, when I am really feeling quite out of control. And I have also gained a lot of my worth and value from ‘doing’. Subtly justifying my existence through doing rather than being. I am starting to notice my subtle ‘addiction’ to stress, and the ‘emotional intensity’ that comes with it. Thankfully, at some point, I usually exhaust myself in my striving. My exhaustion arrives with some pretty unattractive traits… I start getting irritable and critical with everyone including myself, I start bossing people around, I feel defensive and very sensitive to other people’s behaviours… taking everything very personally. My self-care slips – I don’t sleep as well as my adrenals are usually in overdrive. I forget to take my pro-biotics. I tend to eat comfort food which while definitely OK sometimes doesn’t support my emotional state when I am exhausted. I ‘don’t have time’ for my morning ritual, daily exercise and mindfulness practices. Or for catching up with my girlfriends. To create time to fully look after myself. To sit with myself. And this is a pretty fair description of me over last week! May we all allow ourselves to have many more days like this.